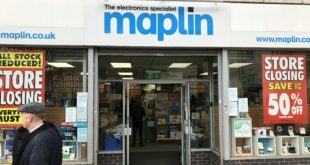 In a surprise move, consumer electronics retailer Maplin has launched its own netbook, with the firm gunning for strong sales with an introductory offer price of just £169.99. The seven-inch miniBook comes with Linux OS and features Wi-Fi, 2GB of storage 128MB of DRAM and has USB ports and SD slots for added memory. 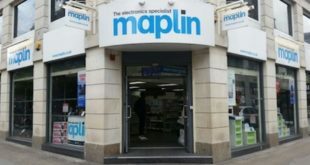 Maplins has high hopes for the device, and is offering the device with a discount of £50 until September 2nd to entice customers to its 150 stores. 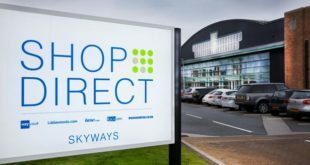 After that date, it will retail for £219.99.